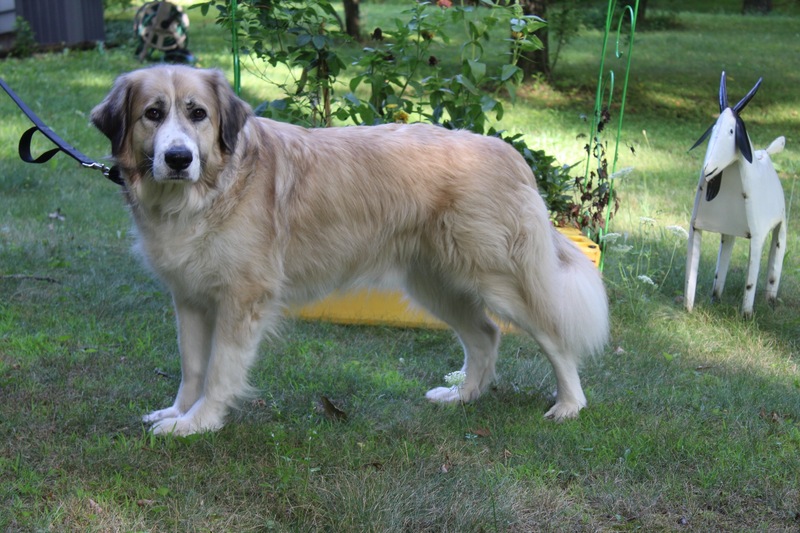 Quinn, our Anatolian Shepard mix firmly believes that like cat poop and cat vomit, pizza is mana from the gods. I put two pizza crusts on the kitchen table, went to the fridge to get the fixins’ to make the pizza and when I turned back to the table one of the crusts was gone and for some reason Quinn was high tailing it out of the kitchen. When at a dog rescue event a friend of ours commented how good Quinn was, lying down quietly amongst all the chaos. Then somebody showed up with a slice of pizza, illusion of good dog shattered as Quinn stood his 98 pounds up on his hind legs to get nose to plate. We brought pizza home. I was at the counter putting a few slices on a plate when Quinn stole one out of the box. Naturally I went after him, my wife joined the fray. such behavior is simply not acceptable. I had my plate in my hand. We got him cornered, I bent down and retrieved the stolen slice from him. At the same time he stole one off my plate. He has no remorse, no guilt. I dare say he looked somewhat proud. He looks defiant to me. That look in his eye! Looks like there’s a gleam in his eye! Triumphant I’d say! He can give us some interesting looks alright! Thanks for the comments.